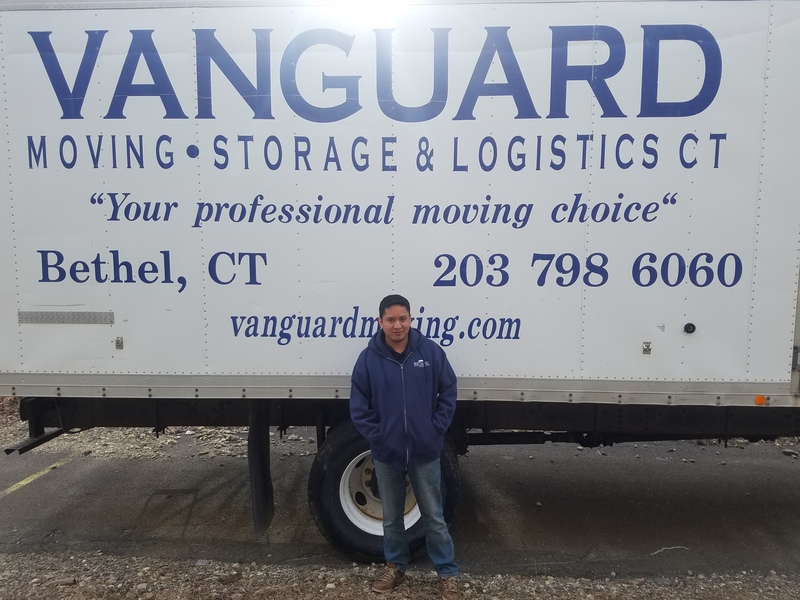 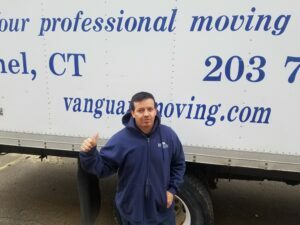 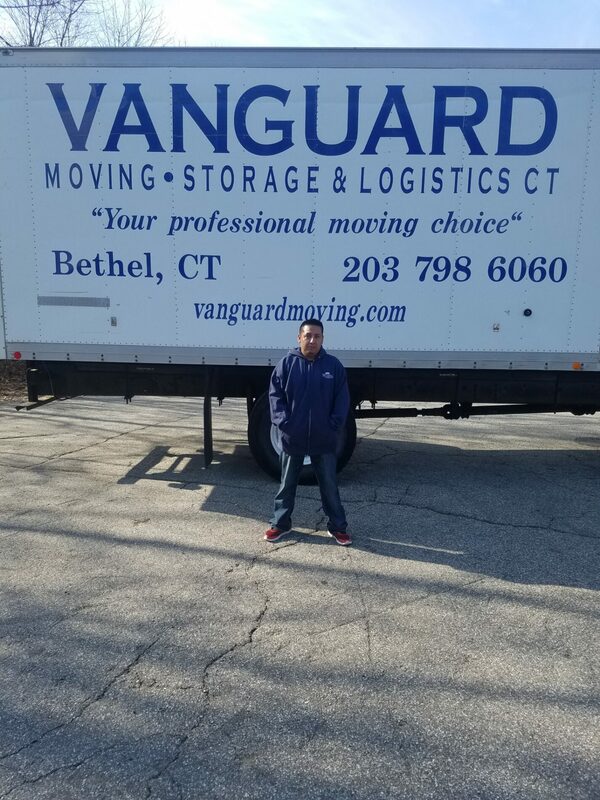 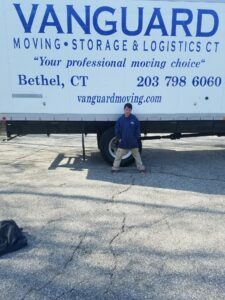 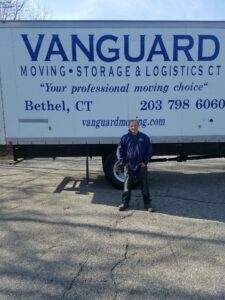 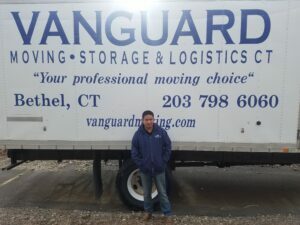 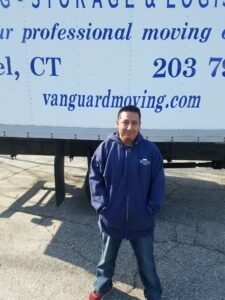 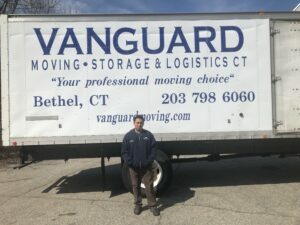 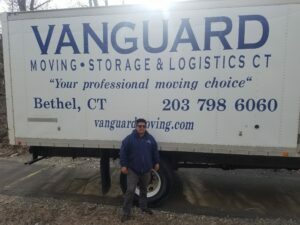 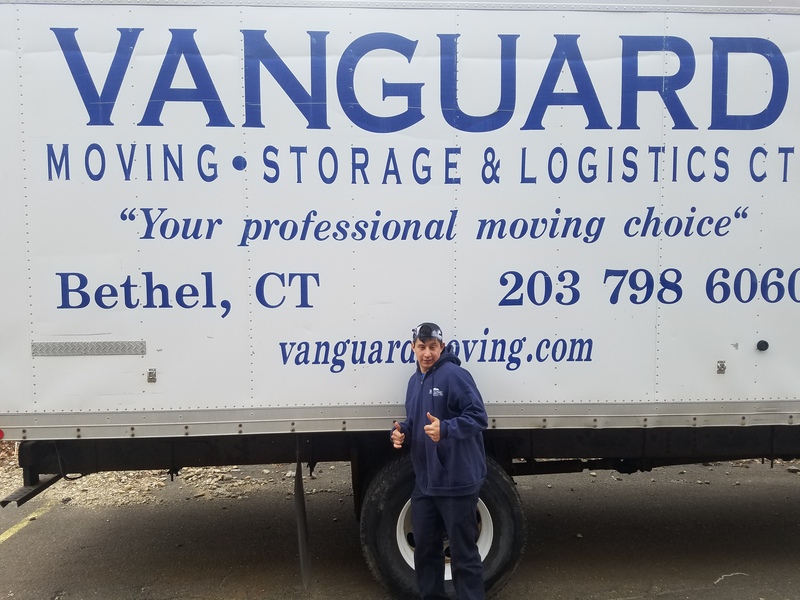 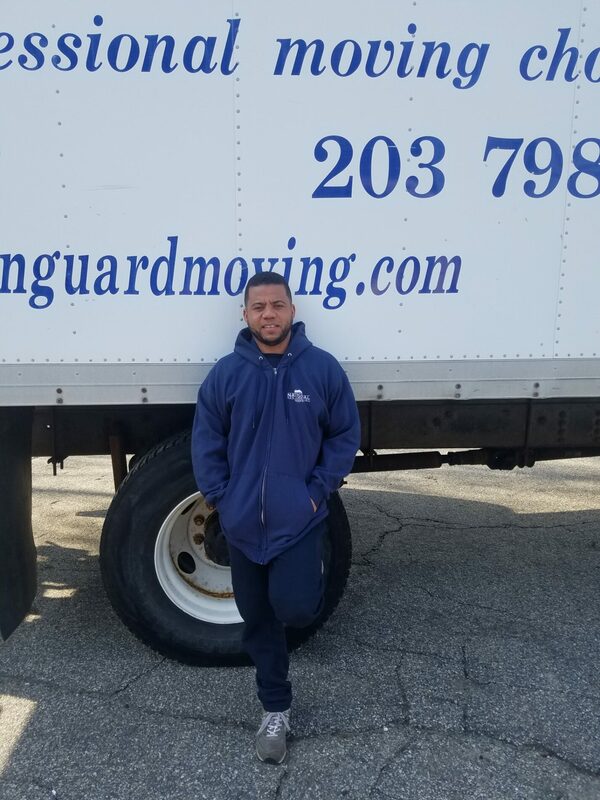 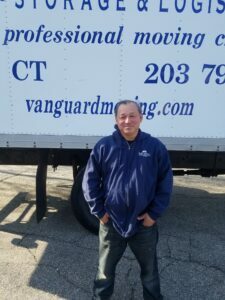 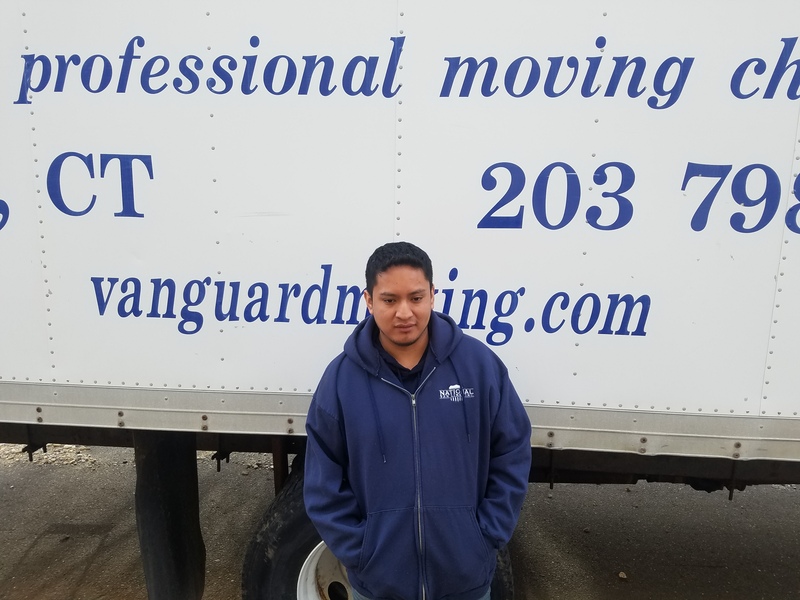 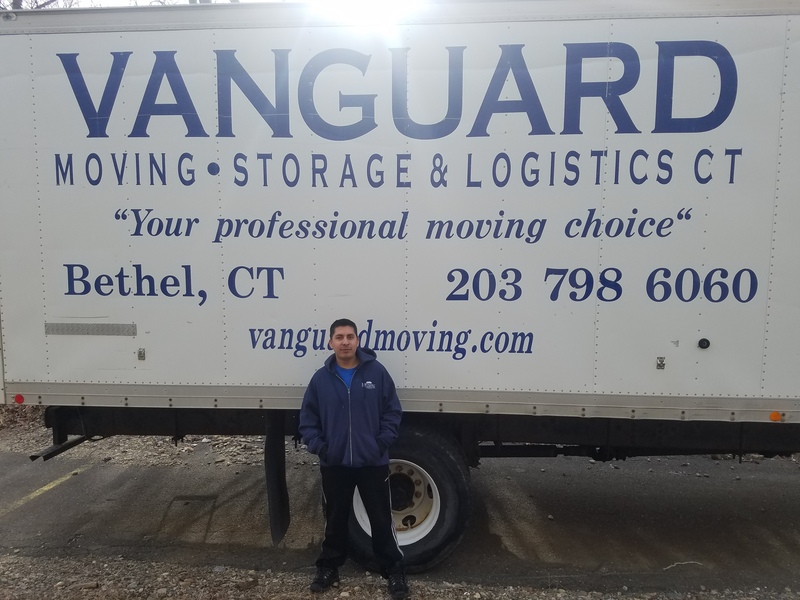 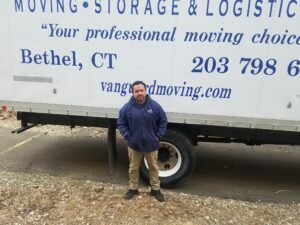 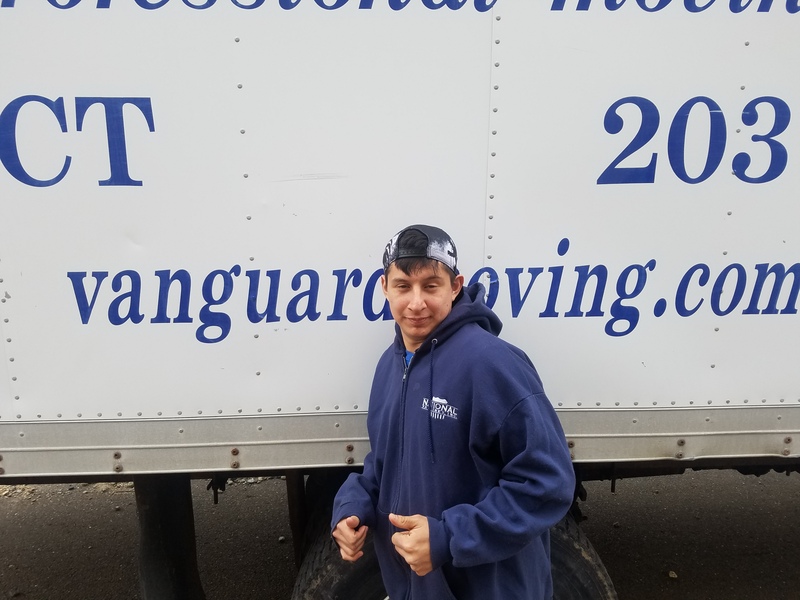 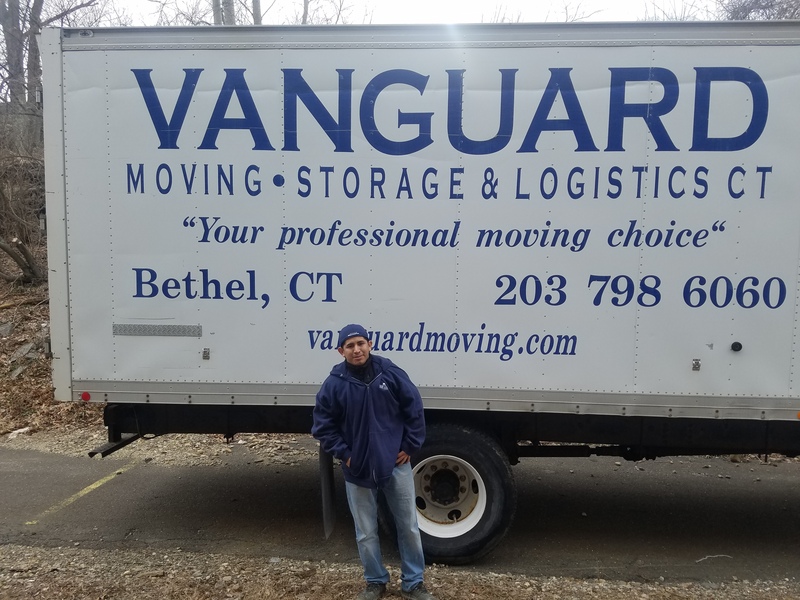 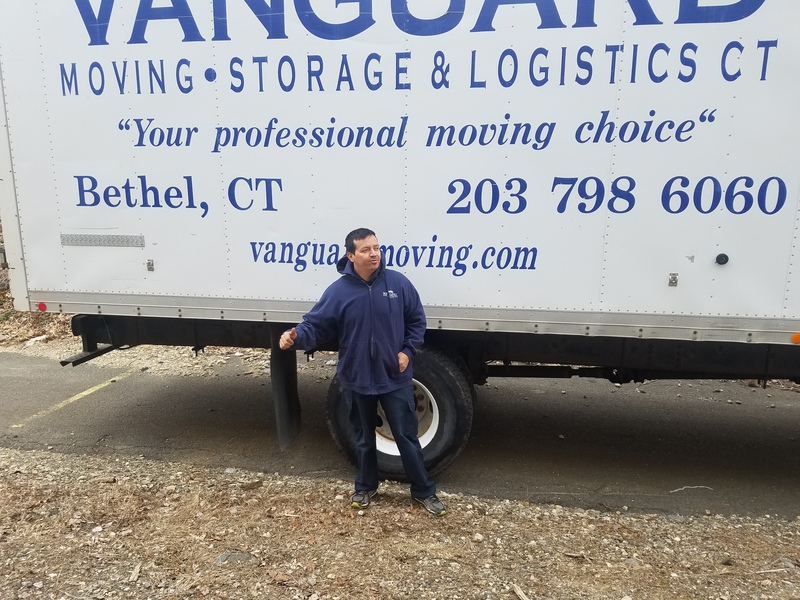 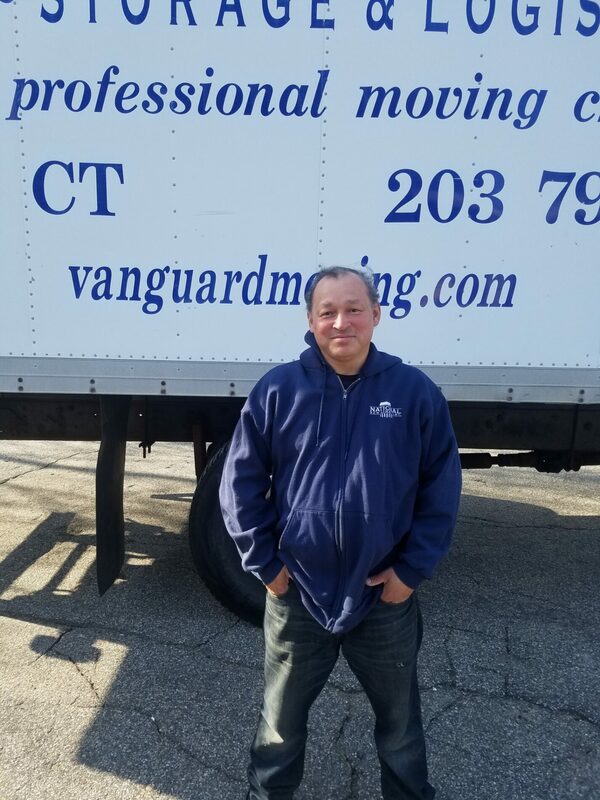 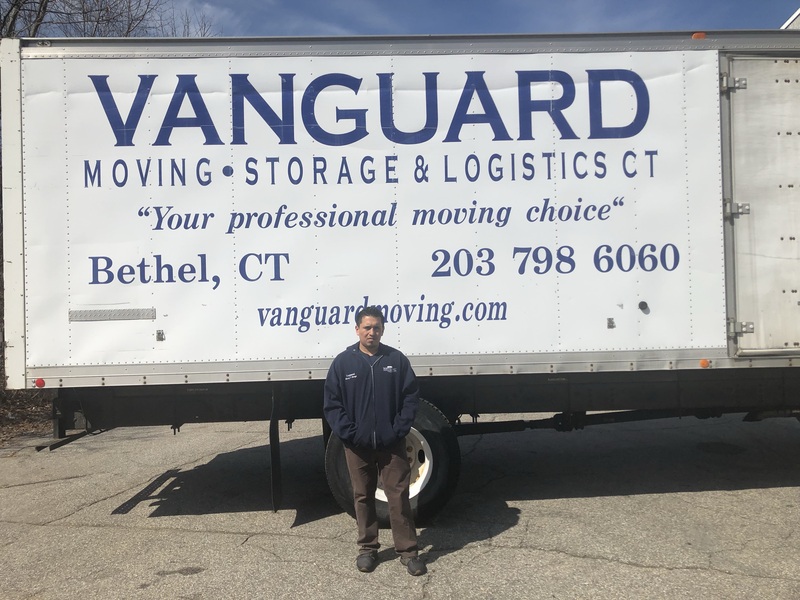 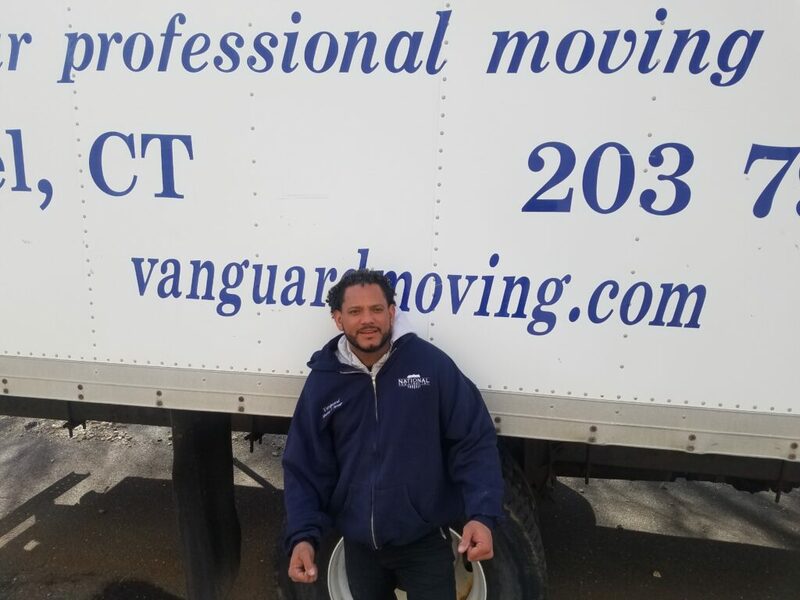 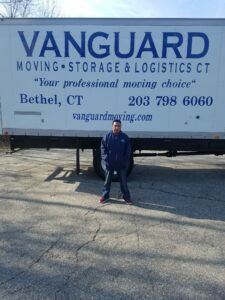 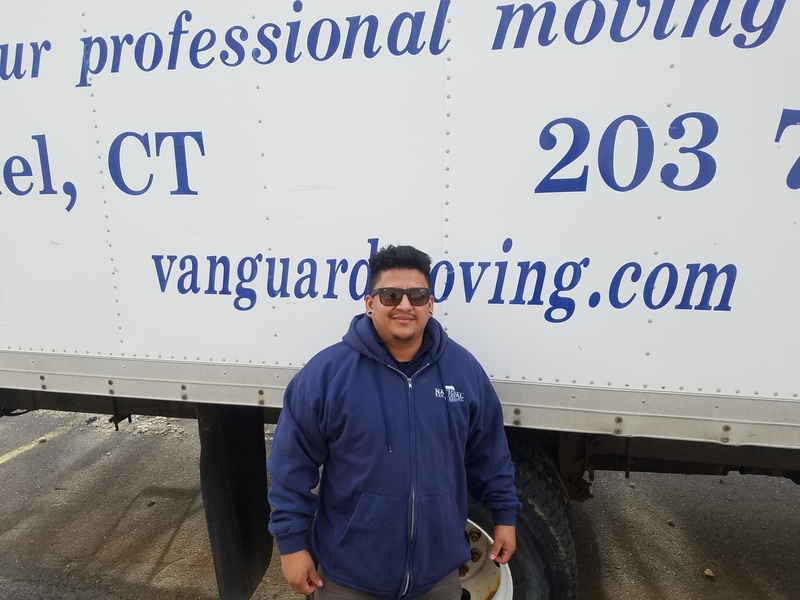 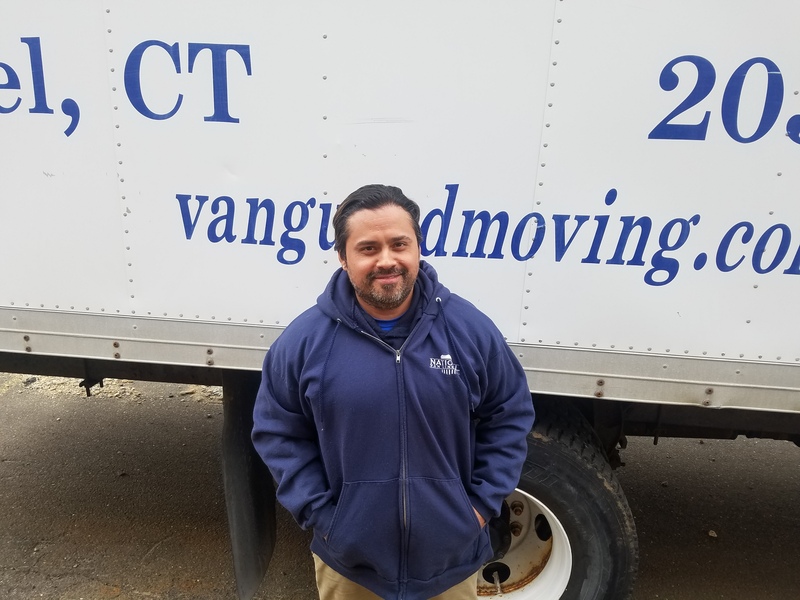 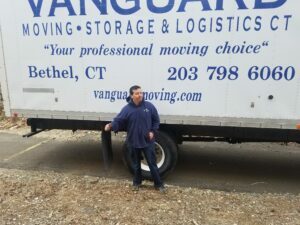 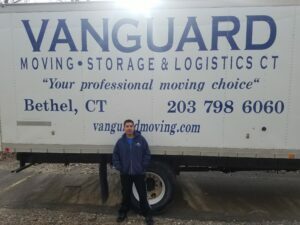 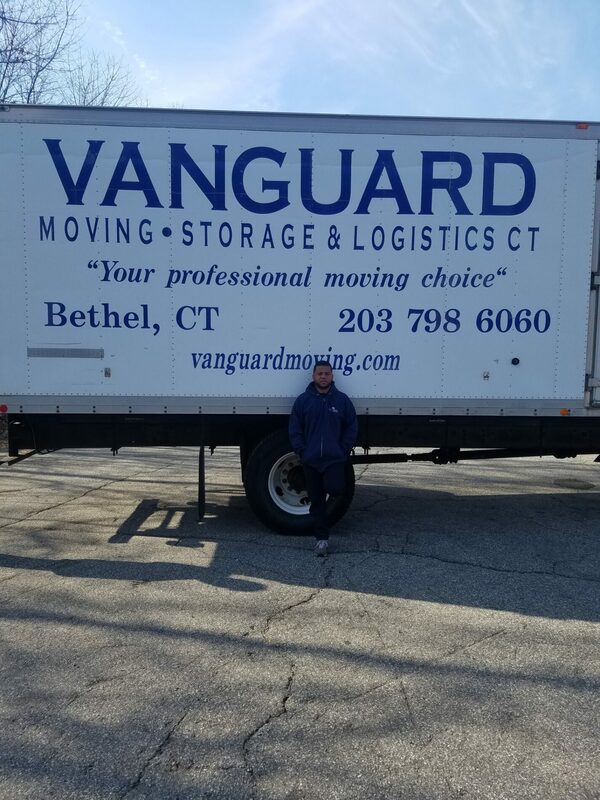 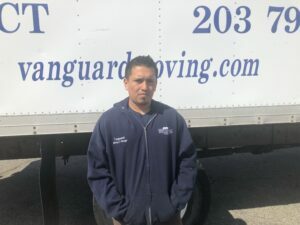 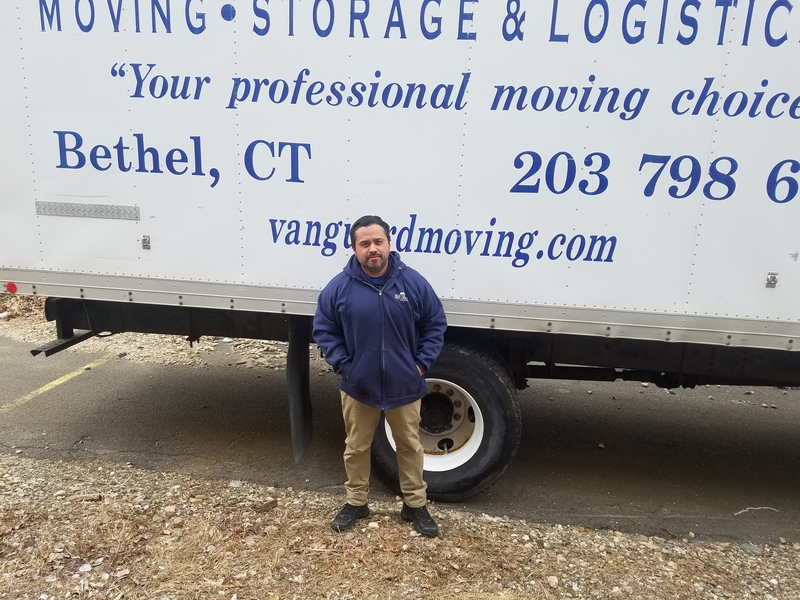 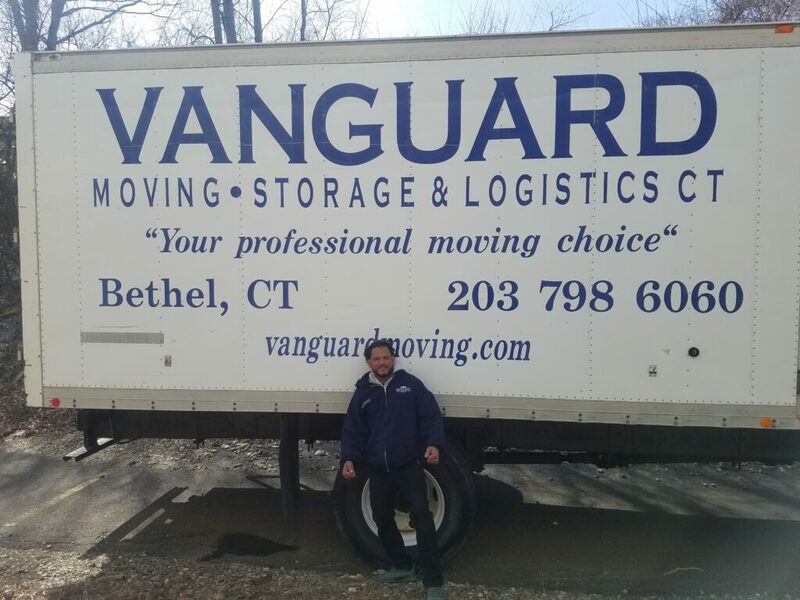 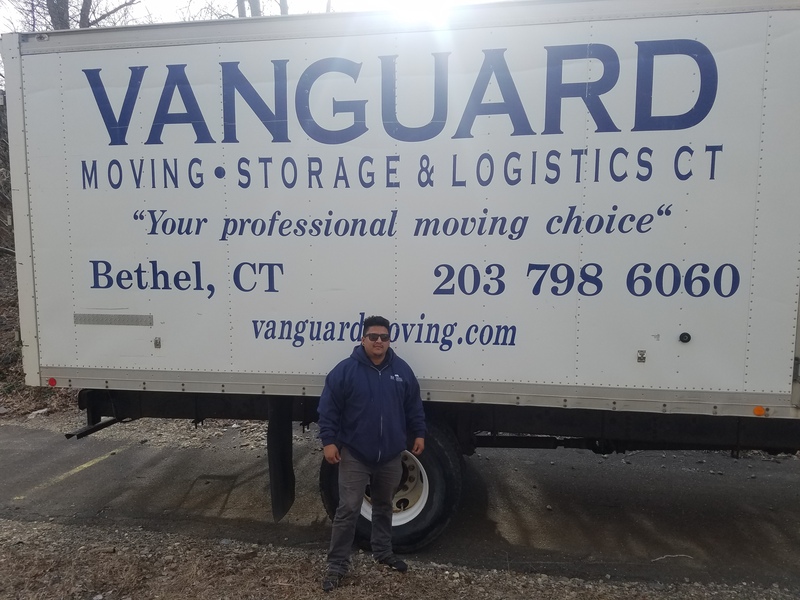 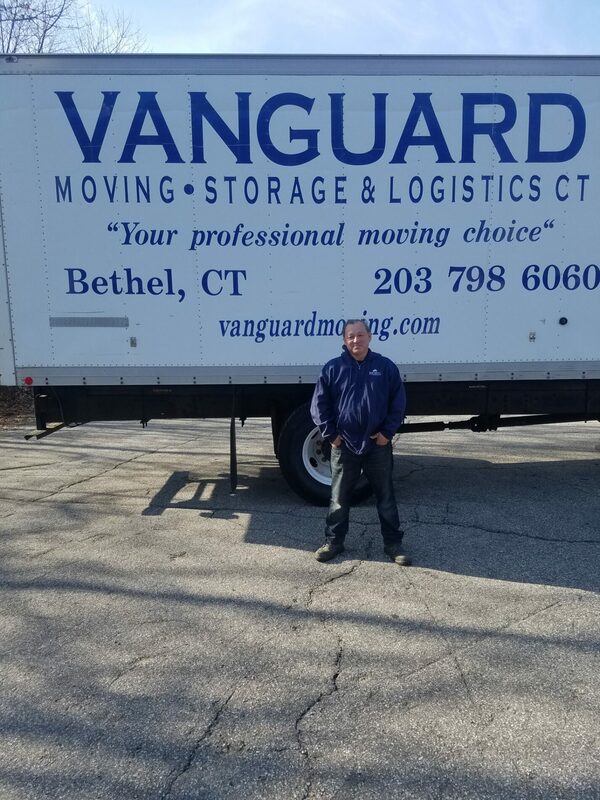 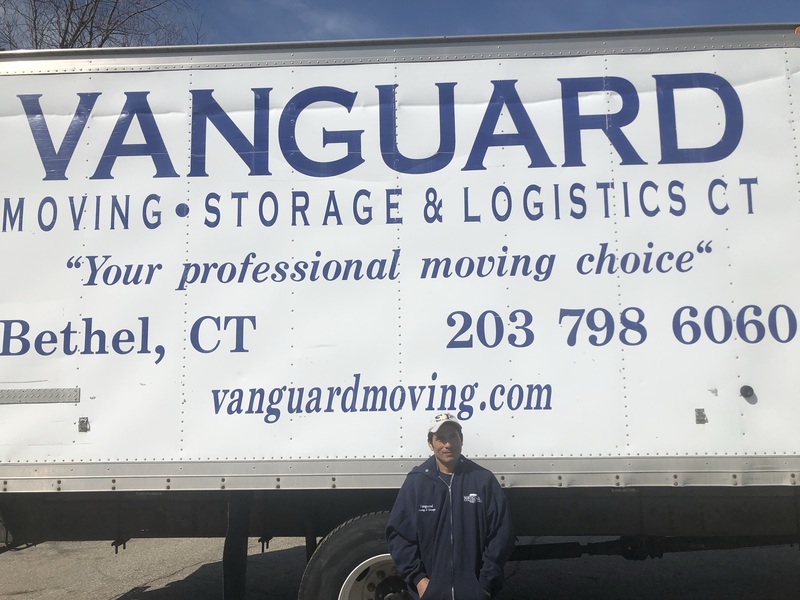 Vanguard Moving Storage & Logistics of Connecticut is very proud to introduce you to the men who make it happen. 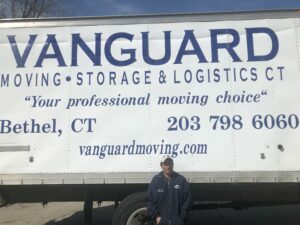 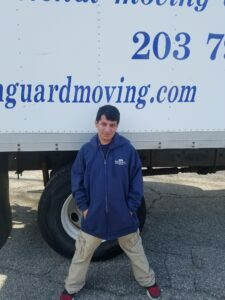 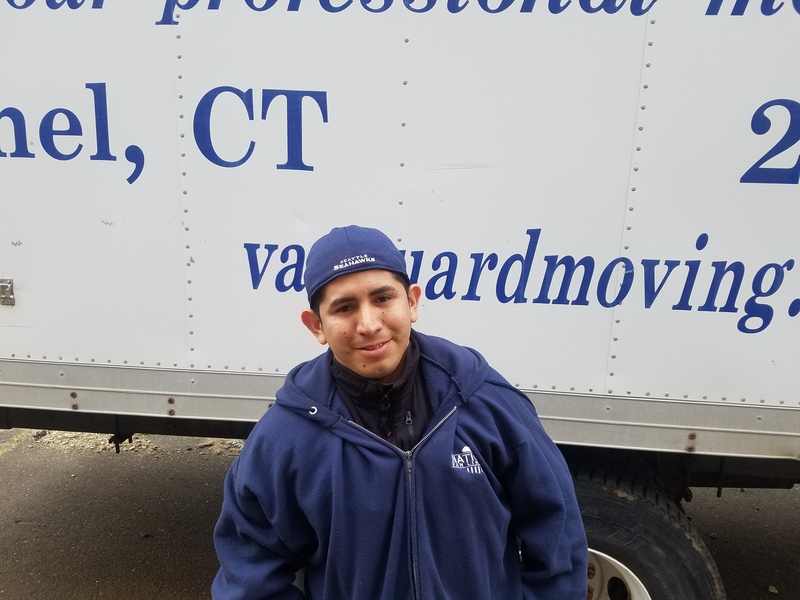 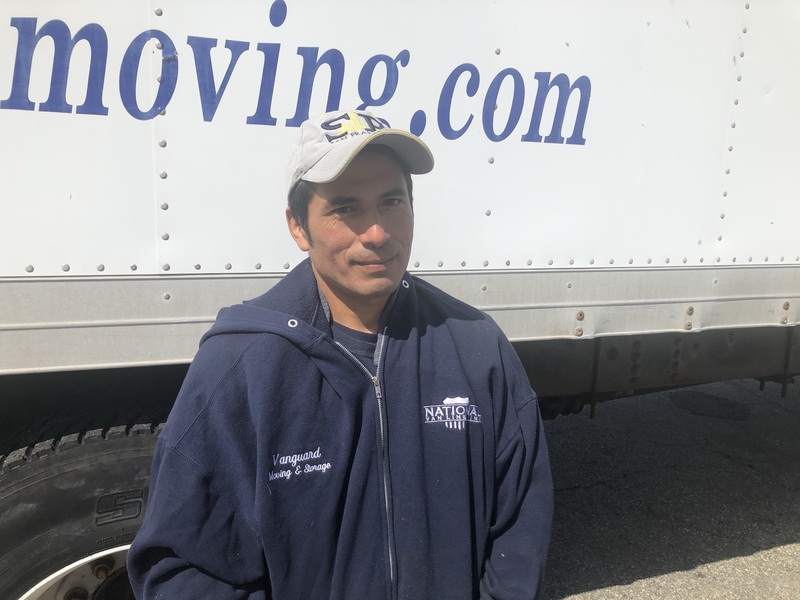 With years of experience and a can do attitude these guys are the best movers in Connecticut. 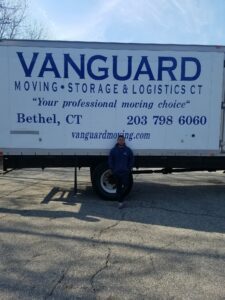 From packing and crating, to carefully wrapping your fine furniture, loading and unloading, they do it all! 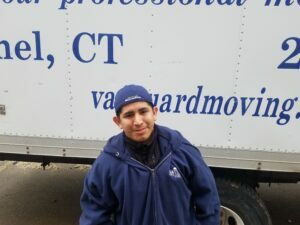 Customer service, with a smile, and always polite! 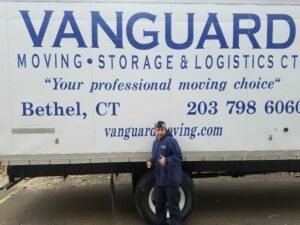 We are proud to call them our FRIENDS! 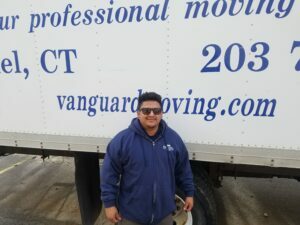 Johanny Cruz- Diaz * sometimes it pays to show up late for the photographer!